Very informative, thanks so much. 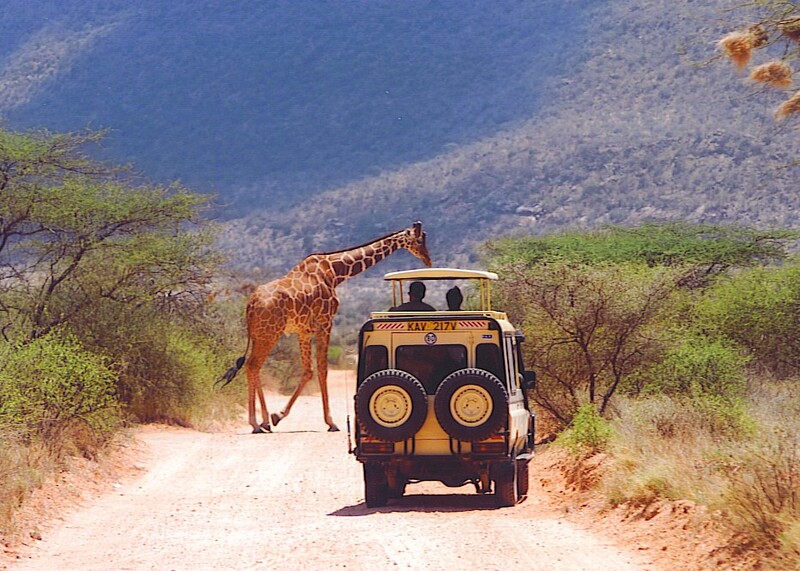 Will bear in mind for when I go on Safari…not sure when, but one day. Going on a safari is a wonderful thing to have on your “to-do” list, Jaclyn. It was on ours for many years, and we kept having reasons why we couldn’t. But then, there are always things that get in the way, aren’t there? We finally said to ourselves, “if we’re going to do this, let’s DO it.” So we did, and it proved to be one of those experiences that I have thought about almost every day of my life since then. When the opportunity comes along for you, I hope you find it as satisfying as we did!